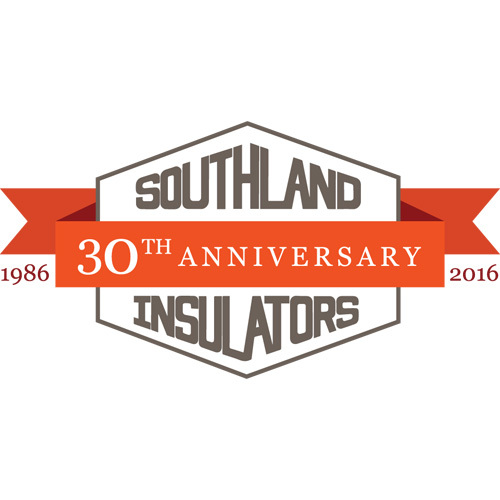 We are proud to salute our partner company, Southland Insulators, and their celebration of 30 years in business. In celebration of this milestone, founder Gerald R. Palmer and his team chose to make a special donation to benefit the life of a wounded warrior. To read more about Southland Insulators and this donation, click here. DeVere Insulation Home Performance is a partner company of East Coast Mold Remediation. © 2019 DeVere Insulation Home Performance. All Rights Reserved.